Terry’s Electric, Inc. has provided quick and reliable electric service for utilities since 1979. 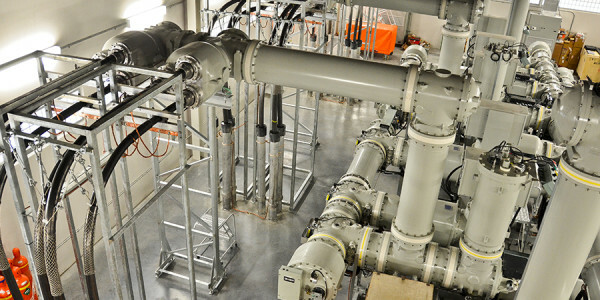 We have the expertise to get the most complex of projects done right, safely, and as scheduled. 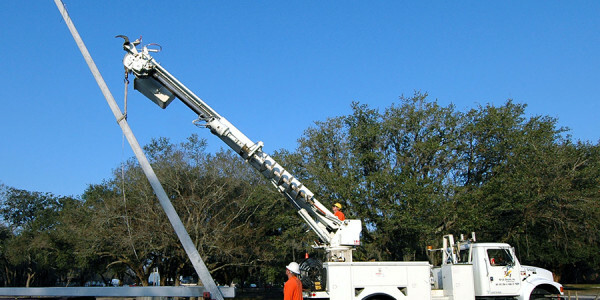 Our utility division offers varying services for utility companies and for private companies for high voltage and other utility provided services. 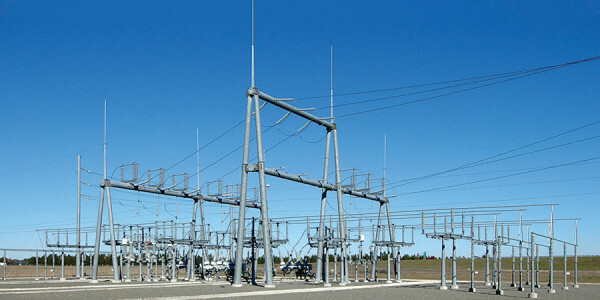 We can construct new substations, make renovations in live existing substations, and expand or replace substations. 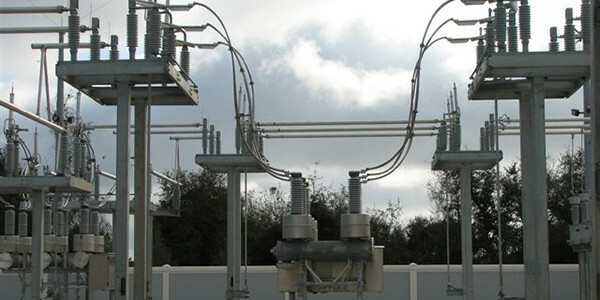 We also provide wiremen and crews for varying purposes within the substations for improvements and repairs. 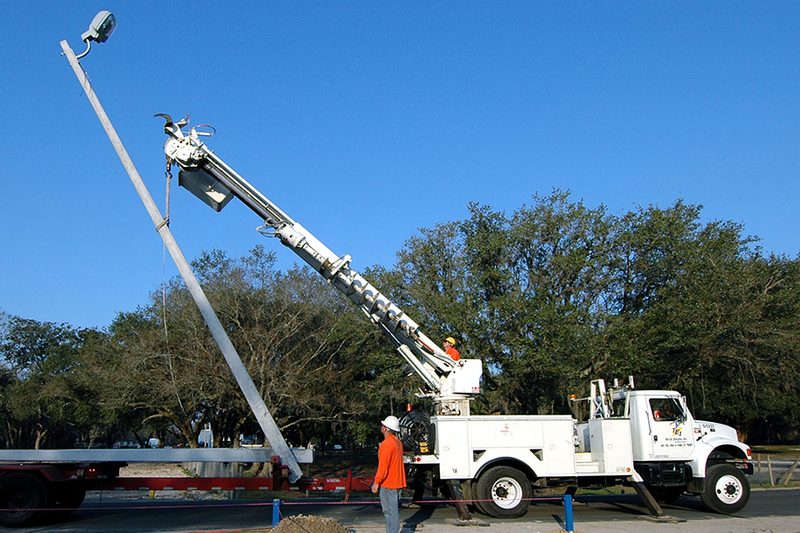 Other services regularly provided by our Utility Division are street lighting, parking lighting, meter exchanges and improvements, underground duct banks, along with underground distribution of primary cabling, and pad mounted transformers. TEI has invested a great amount of effort in our continued growth with a substantial fleet of bucket trucks, diggers, cranes, lifts, and all necessary equipment, as well as continued education, training, and certification for our crews. We provide lump sum, unit pricing, service rates, yearly, as well as multi-year agreements for this work. 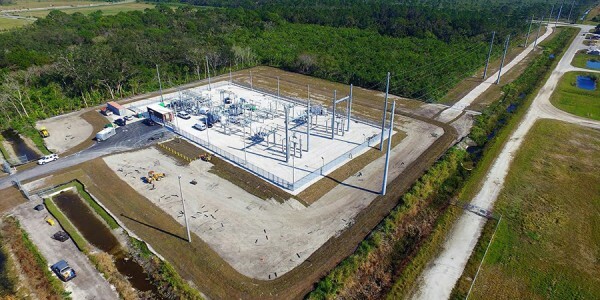 Keep us in mind and contact us for all of your utility substation, street lighting, yearly or multi-year contracts, unit pricing or emergency needs. Check out our portfolio or contact us for more information.